DENVER, CO — Authorities are searching for a suspect in connection to the lockouts at Columbine High School and over 20 other Denver-area schools. According to the FBI Denver Division and the Jefferson County Sheriff’s Office, Sol Pais, 18, traveled to Colorado last night and made credible threats that initiated the school lockouts. Police say Pais is armed and considered to be extremely dangerous. They’ve also asked the public for help finding Pais, who was last seen in the foothills of Jefferson County. 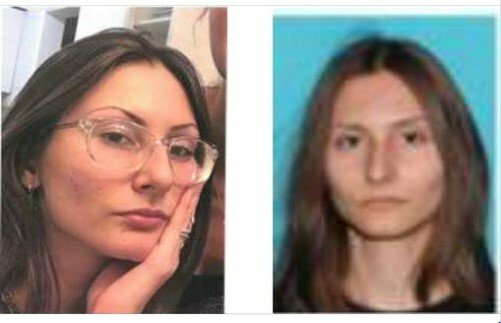 She is approximately 5 foot 5 with brown hair and was last seen wearing a black t-shirt, camouflage pants and black boots. According to school officials, there is extra safety and security staff on site at all of the schools affected. They also say that while doors were locked, classes continued as normal. Additionally, after-school activities are continuing as scheduled, except for at Columbine High School where they’ve been cancelled. Officials have not released any more information as to why. The lockouts come just days before the 20th anniversary of a the Columbine school massacre that left 13 people dead. There is no immediate indication that the current threat is connected to the anniversary.